Spending some time in the car with my mom was so wonderful. 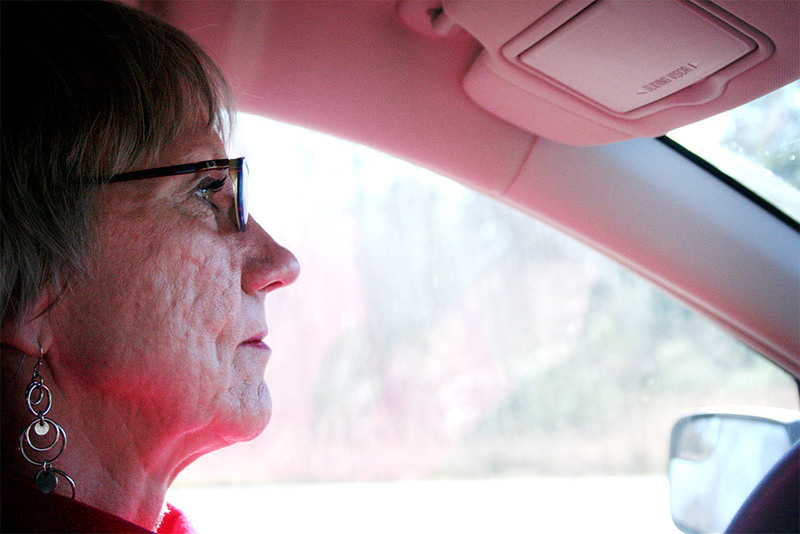 Watching her profile while she drove brought back so many memories from my childhood. Just the two of us, going on adventures. She is my beautiful hero. Thanks Sweetie, I also remember those days…. Does not seem that long ago, now it’s time to make new memories with the little ones!